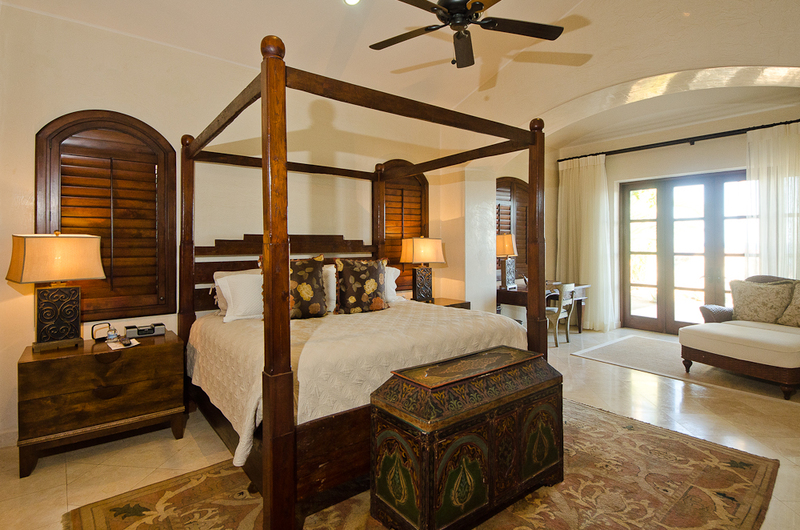 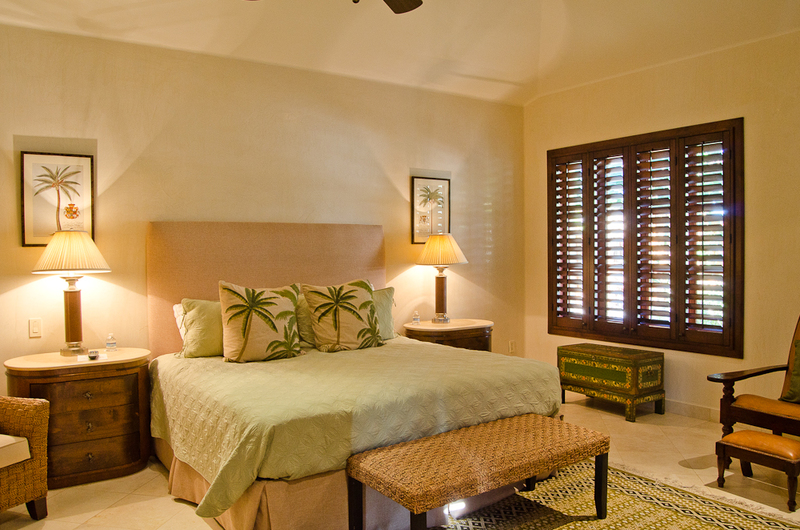 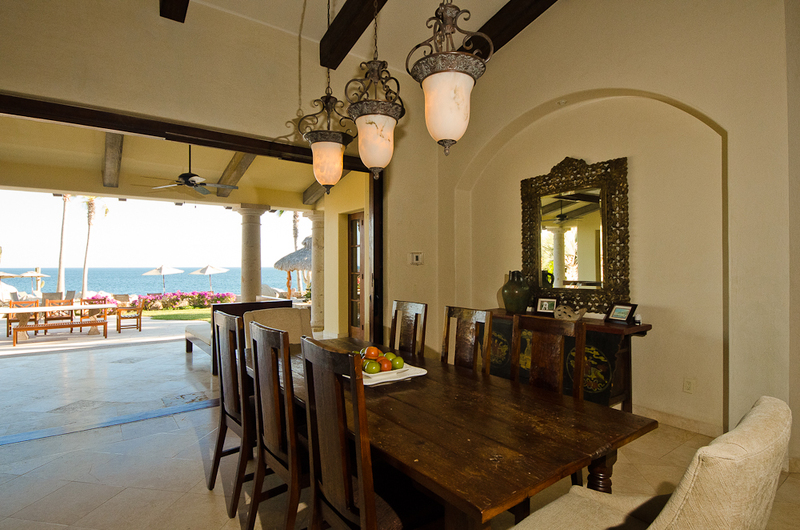 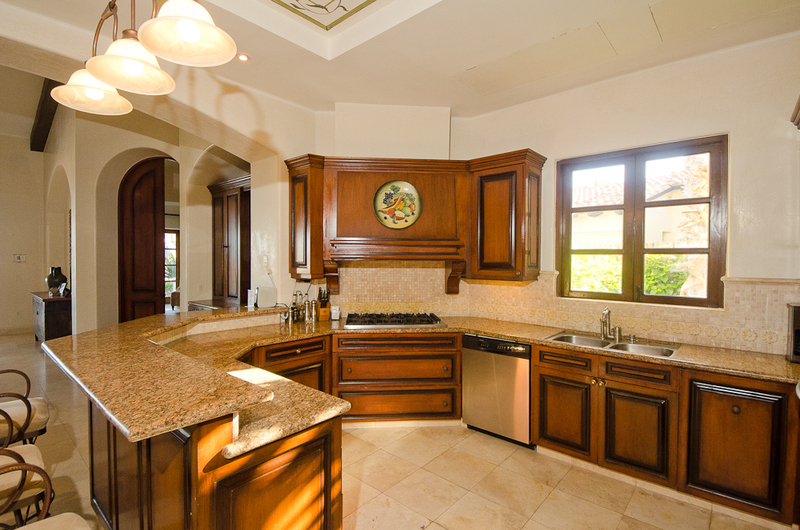 Casa Las Arenas is a gorgeous beachfront property located within the gamous gated community of Esperanza. 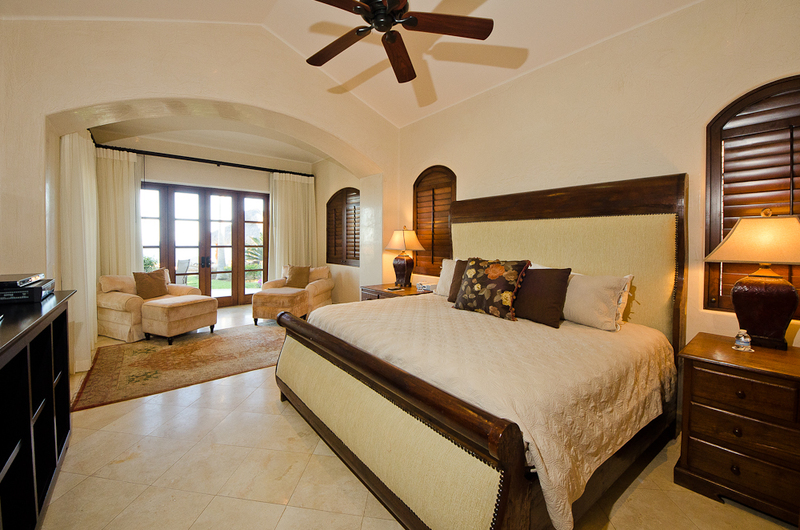 This development is known for top security and offers luxurious accommodations for you and loved ones. 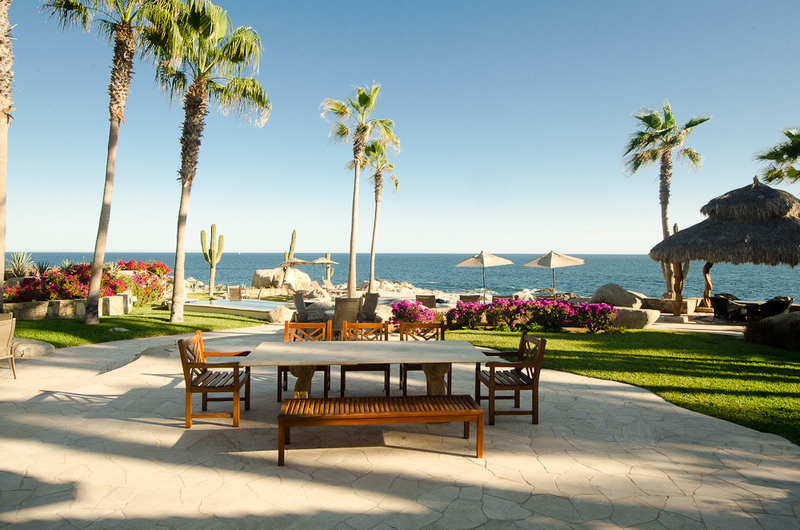 You will find yourself immersed in modern Mexican architecture, striking tropical scenery and impressive views of the warm deep blue ocean! 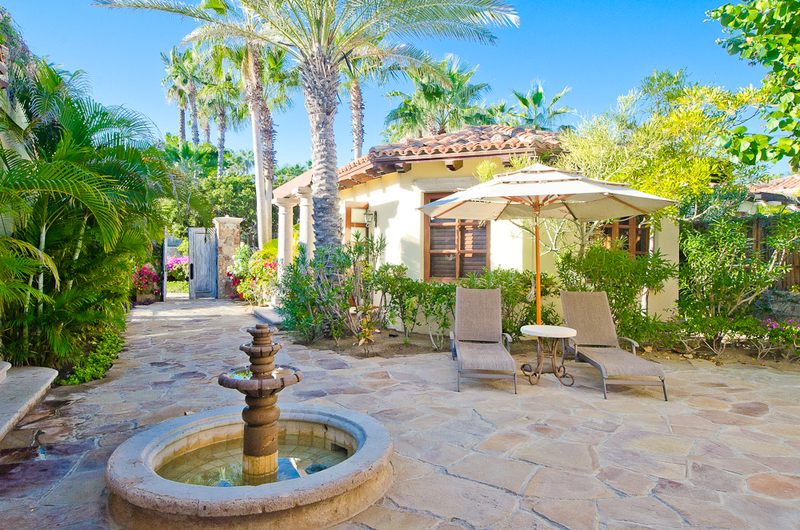 This tucked away gem is not too far from all the fun and entertainment. 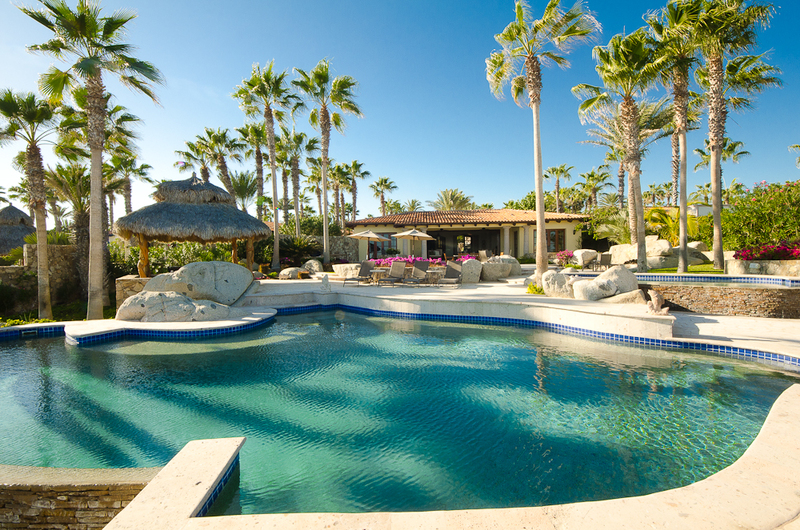 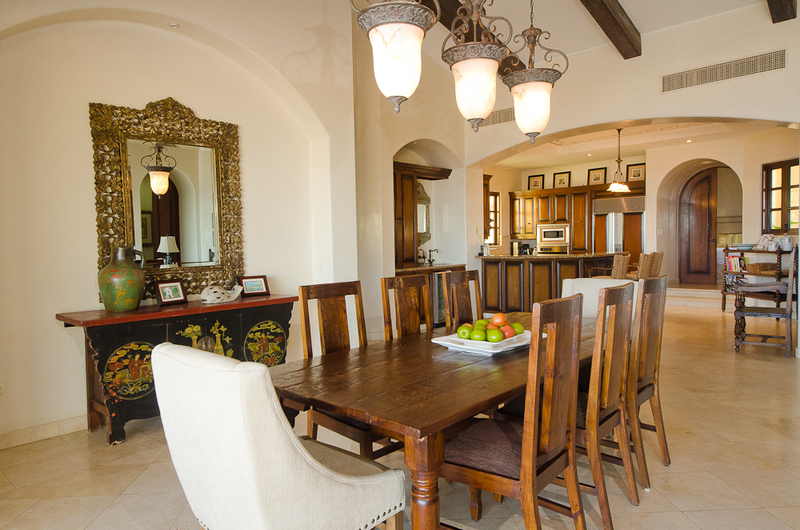 It is just a short 20 minute drive to San Jose and 10 minute drive to Cabo San Lucas. 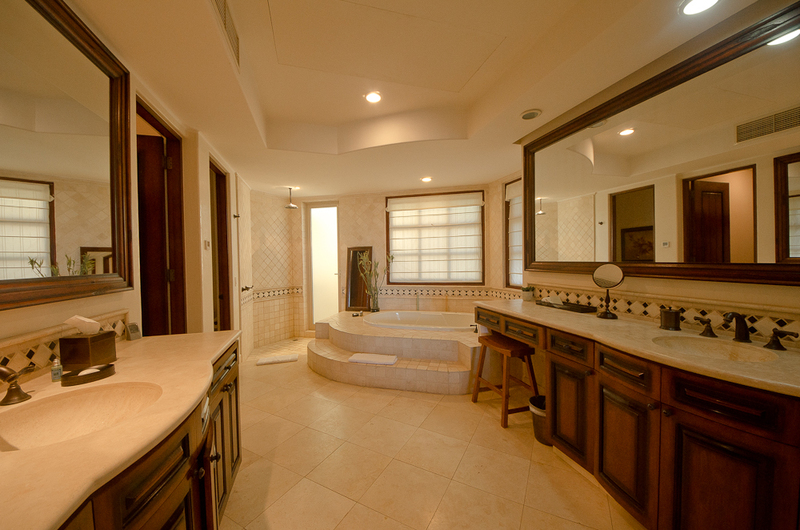 Featuring 4 bedrooms each with their own bath, a fully equipped kitchen open to all the living spaces. 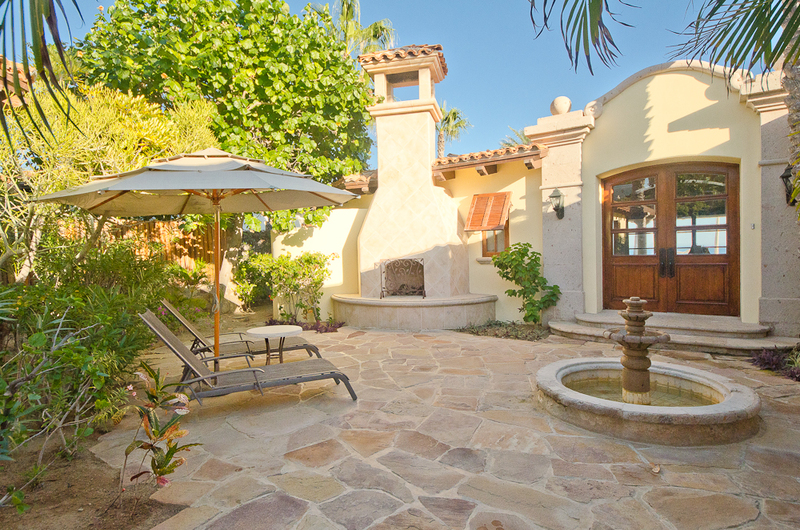 The outdoors of this villa make you feel like you’re on your own private island. 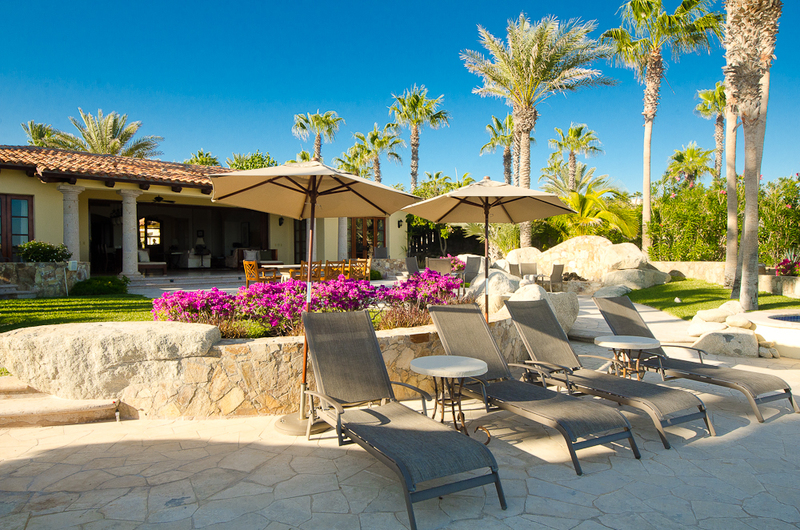 Spacious gardens, several lounging spots. 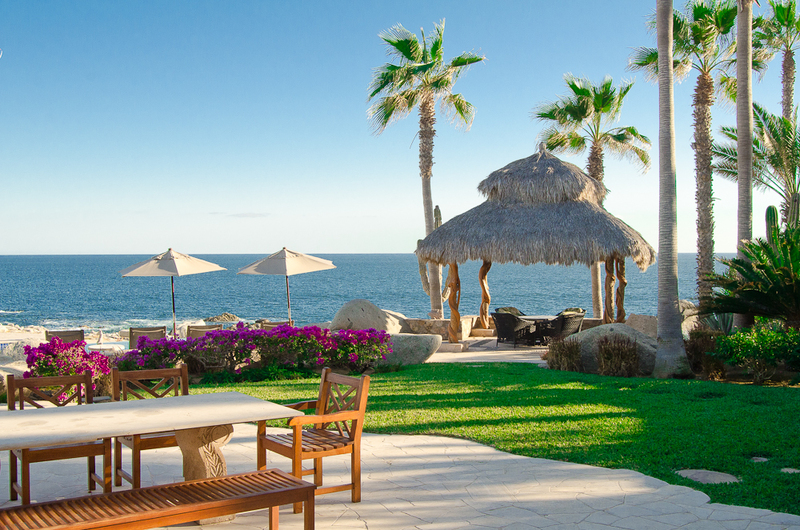 Enjoy a margarita, or two by the pool and end the night by the fire pit enjoying the warm ocean breeze while hearing the rhythm of the waves crash. 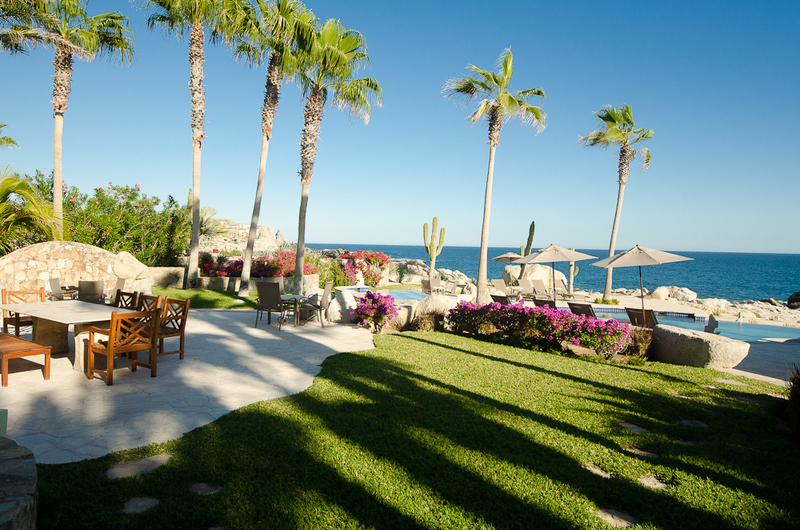 This place is perfect for special retreats or events. 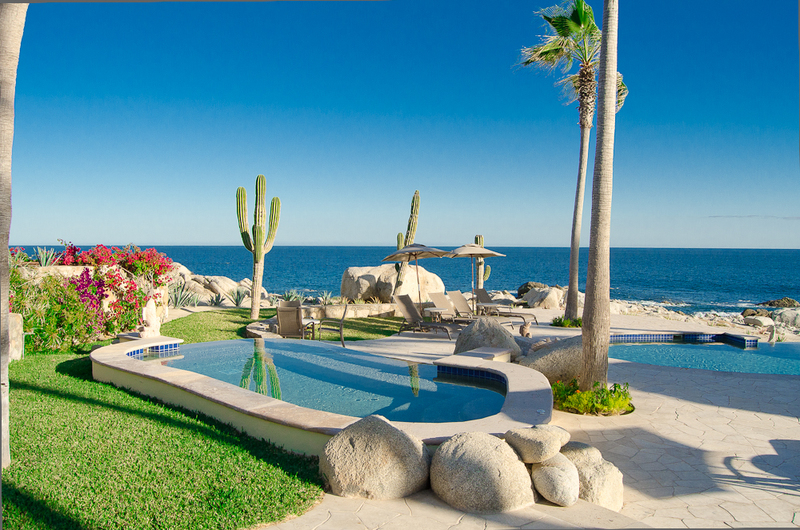 Punta Ballena is a 178-acre luxury resort development located about 4 miles from the heart of downtown Cabo San Lucas, on the tourist Cabo Corridor. 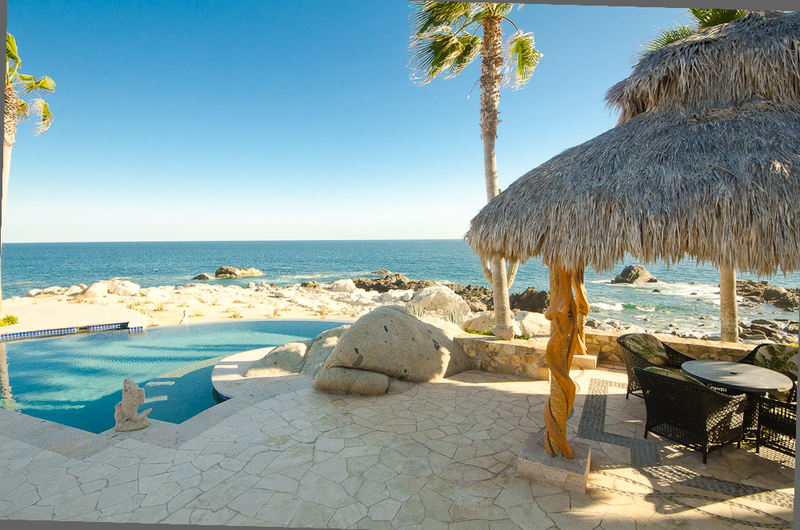 This spectacular development starts with its magnificent entrance, a breathtaking, huge waterfall sculpture of whales’ tails. 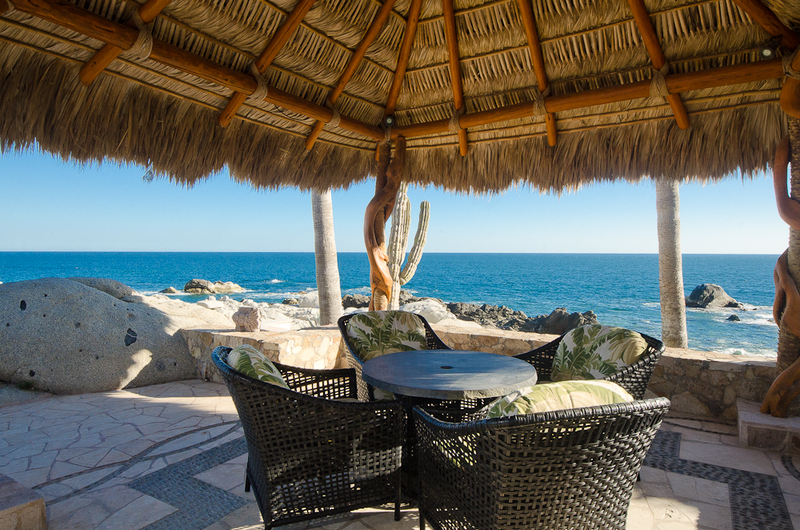 Punta Ballena includes Auberge's famous resort called Esperanza, a boutique hotel with fractional residences and luxury condominiums; Las Residencias; Las Villas and Las Arenas. 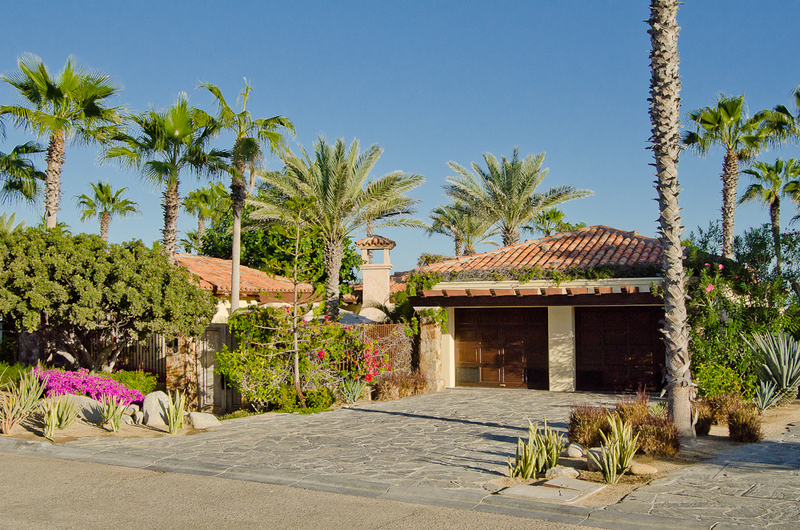 These sub-communities contribute to the beautiful single family home neighborhood on and near the beach. 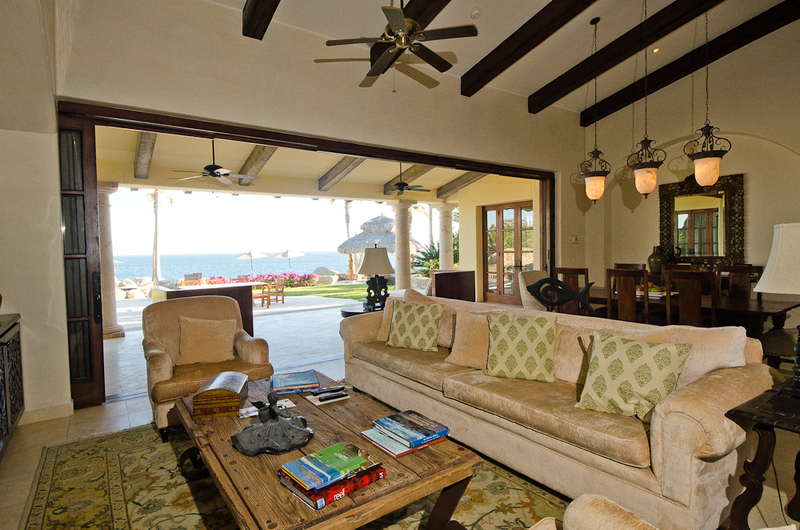 This is a secluded beach community, with only about 150 residences developed, with plans for future growth. 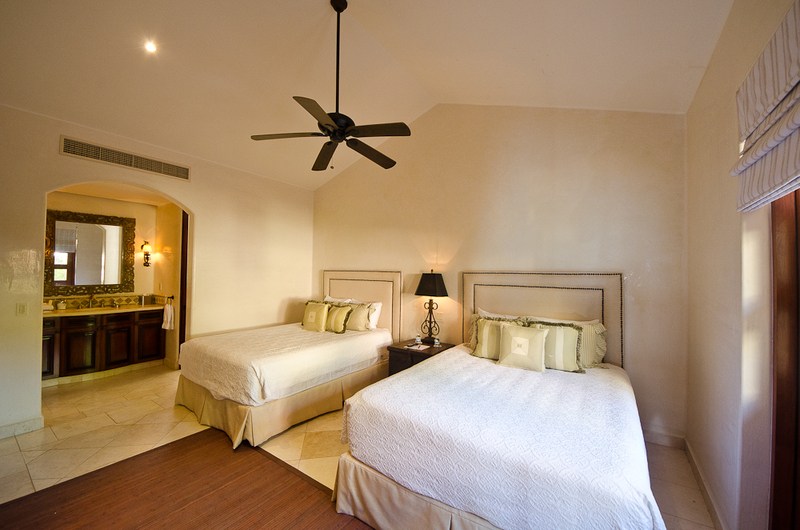 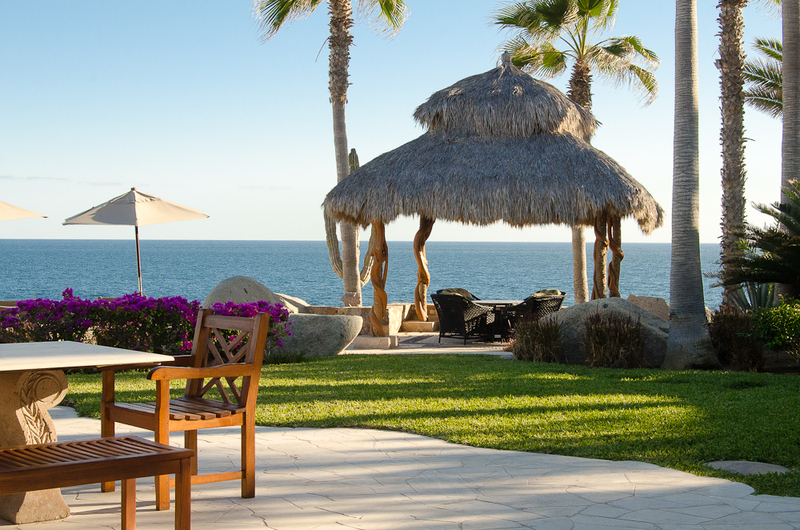 Owners can enjoy a private beach club, spa and restaurants at the Auberge Esperanza hotel.